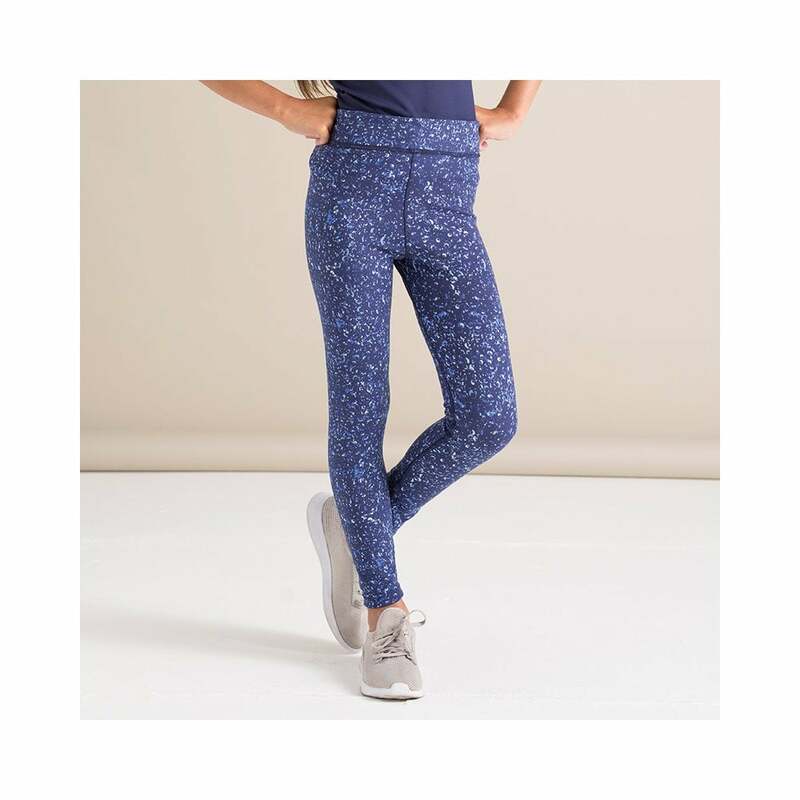 Skinnifit Kids Reversible Workout Leggings these are a firm favourite by our gymnastics loving girls. These funky leggings are made from polyester and elastane and are non transparent. They have a hidden coin pocket and are reversible giving you 2 looks in one.